JS Kitchens has extensive experience in manufacturing joinery for all varieties of commercial fitouts. 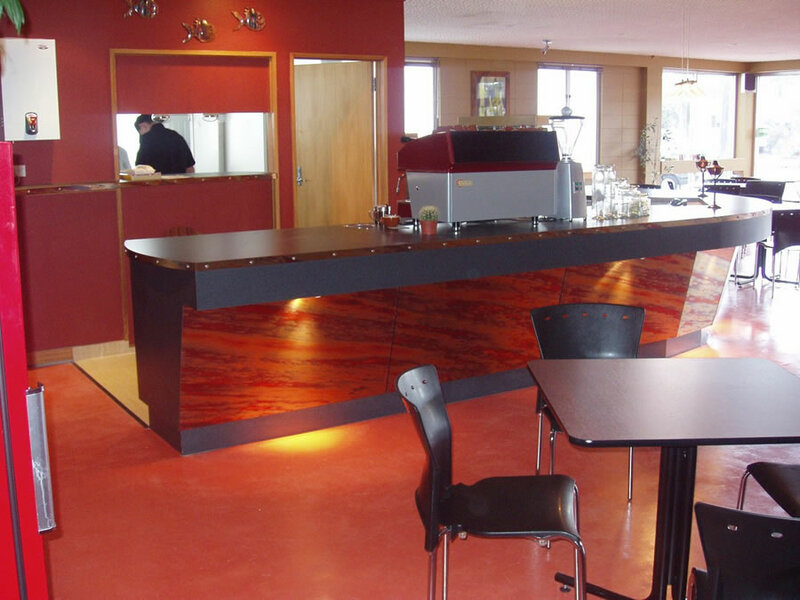 From shop and retail fitouts, to café, bar, restaurant, and office fitouts. 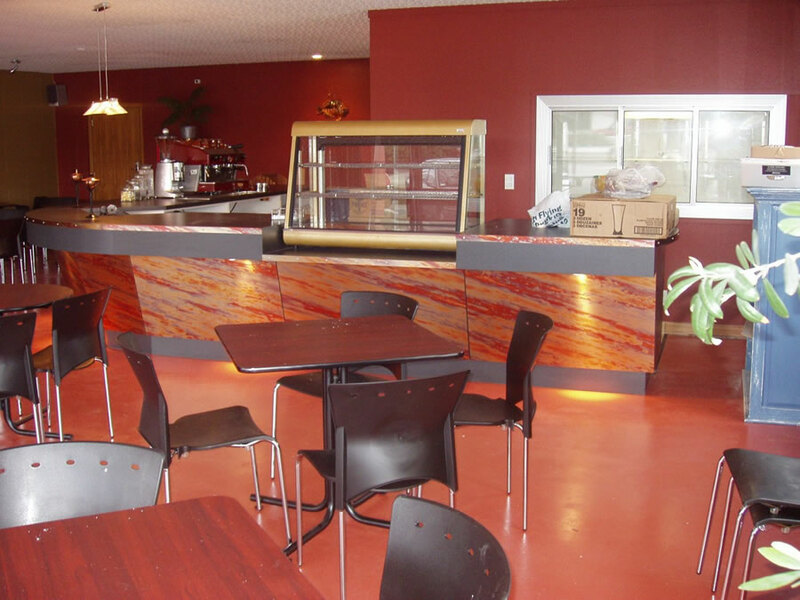 We provide commercial joinery services Palmerston North and Manawatu wide.